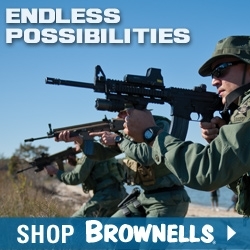 Gun related blog posts, including product sightings and general gun information. 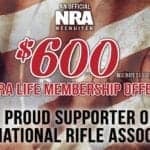 The NRA Life Membership discount will end on Feb 28! 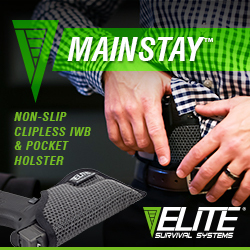 This discount saves you 60% when you purchase an NRA Life Membership! 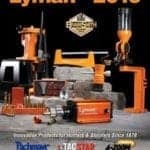 The 2019 Lyman Catalog is now available. 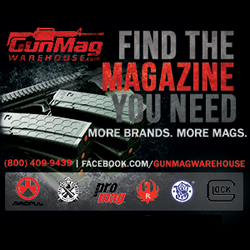 To see a full list of their 2019 shooting and reloading products, order your copy of the 2019 Lyman Catalog today. 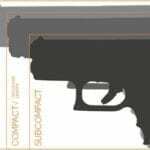 Glock pistols are available in a wide variety of sizes, giving the Glock brand the ability to accommodate the needs of most pistol owners. 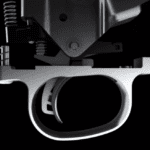 The Savage AccuTrigger is adjustable, offers a light, clean pull with no creep, and prevents the firearm from discharging if jarred or dropped. 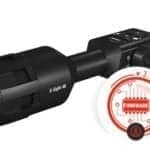 ATN has just released the latest firmware update for X-Sight 4K Series riflescopes. 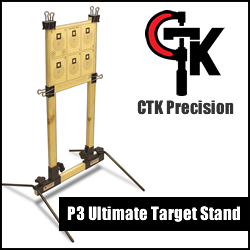 This update features image improvement, bug fixes, and more.